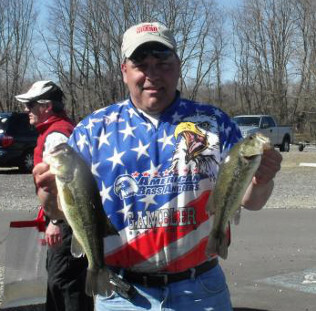 From Pennsylvania Division 9, April 6, 2013 - Blake Forrest wins Division 9 AFT tournament on the Delaware River. 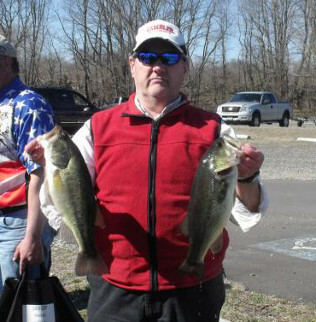 Running out of Neshaminy Marina in PA, the Newportville, PA angler caught 5 bass weighing 13.40 pounds. 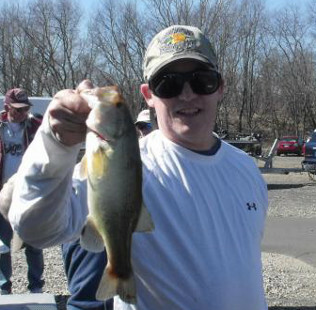 He also won the big bass award and took home a check for $398. 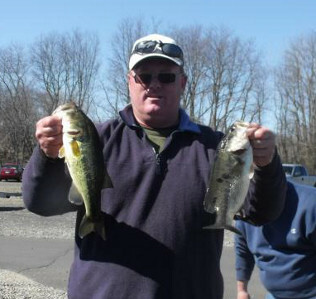 In second among these AFT competitors, Mike Tenaglia of Yardley, PA caught 5 bass weighing 7.26 pounds. He pocketed a check for $146 for second. 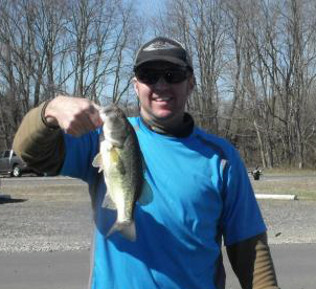 Taking third place,	Scott McDonough of Richboro, PA caught 3 bass weighing 5.14 pounds. 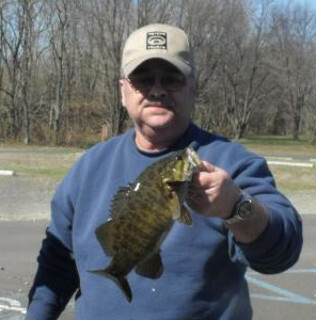 In fourth place, Randy Iorio of Marlton, NJ caught 1 bass weighing 1.69 pounds. 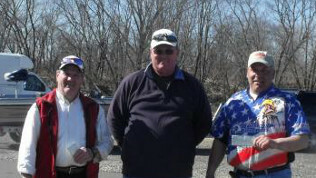 Ray Marcinkiewicz of Philadelphia, PA rounded out the top five competitors with 1 bass weighing 1.56 pounds.